My name is Arie Nagel, I live in Ede in the Netherlands with my wife Yvonne and our son Alex. Apart from computer stuff I'm into books (almost any genre), movies (dito) and I play a fair game of squash. 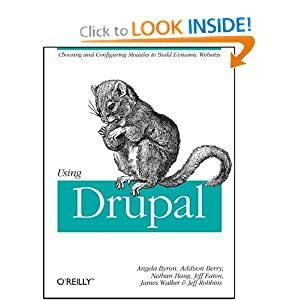 The first time I came across Drupal - around 2003 - it seemed way too complicated so I went with PostNuke instead (ducks for cover). The second time I was looking for a CMS to replace a Joomla site and that time Drupal and I hit it off. By then I had a lot more PHP experience and a much clearer picture of what I wanted in a CMS and Drupal just fit the need perfectly. The thing I love about Drupal is the transparent way it is developed and maintained. All you need to do is read a few handbook pages about the development process and before you know it some of your code ends up in this software package that is used worldwide. What prompted you to focus on this area of work? I wanted to give back to the community and at the same time keep on improving my Drupal knowledge. If I don't know the answer to a question I try to find out and in doing so I learn something new with (almost) every issue I work at. I have been toying with the idea of some sort of notification system where you can register yourself as a contributor. You then specify when you are available, how many issues you can/want to handle and maybe some sort of expertise. So when someone creates an issue the "contributor on duty" is notified and when their quota as a contributor has been met, the next available contributor is notified. With the enormous amount of people using Drupal it should be possible to always have one or more contributors ready to jump on a new issue. I would be very interested in hearing what the community thinks about that. Arie really has been a tremendous help in the issue queues, always polite, and just an all-around great person! A mere "Thanks!" is an understatement of our gratitude to people like Arie who make our web experience easier. May he inspire genuinely inspire others to share their talent helping people be it in the web or in our communities. The idea of being able to help others even if you're just a 'newbie' is so true, but also easy to oversee. Thanks for the motivational insight! Trying to help is probably the very best way to learn more. You are faced with various use cases which you simply would never think about, looking for the answer to the problems involved with that also make you stumble upon other things you would of never considered. 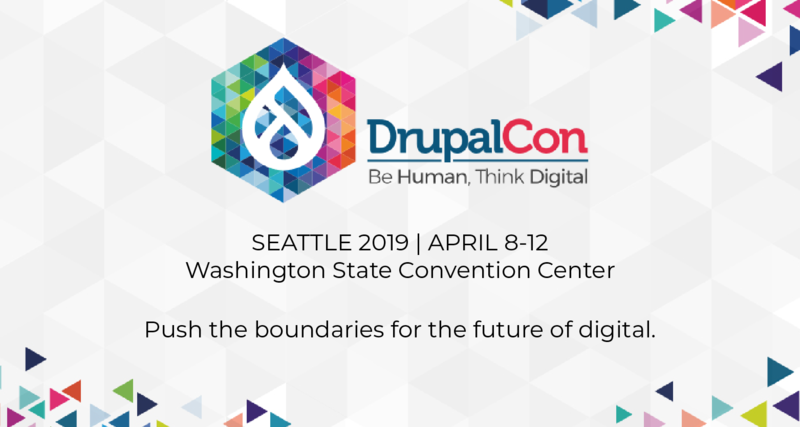 You're faced with tons of problems and even more possible sollutions which in term make you create a quick judgment on what is or isn't good practise, what pays off in the long run and where some of Drupal's shortcomings are. Kudo's to Arie and keep it up man!